Home » Blog » Safety First! Safety always comes first! This is especially true with swimming pools. 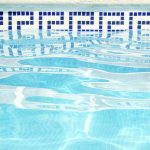 The swimming pool needs a variety of chemicals to ensure the water is safe and healthy in which to swim. All pool owners and operators should be versed in chemical safety. The first place to start is with the Safety Data Sheet (SDS). When diluting, never add water to chemicals. Always add chemicals to water, SLOWLY. Protect yourself by wearing goggles and chemical gloves. NEVER mix chemicals, a dangerous gas can develop immediately. Always use a clean and dry scooper. Do not share scoopers. Each chemical must have their own scooper and do not get the scooper wet. Always keep chemicals in their original container. And do not reuse the container. Always rinse empty containers thoroughly in pool water. Dispose of properly. Always clean up spills immediately. Follow SDS Sheet instructions. NO SMOKING where or near chemicals are stored. 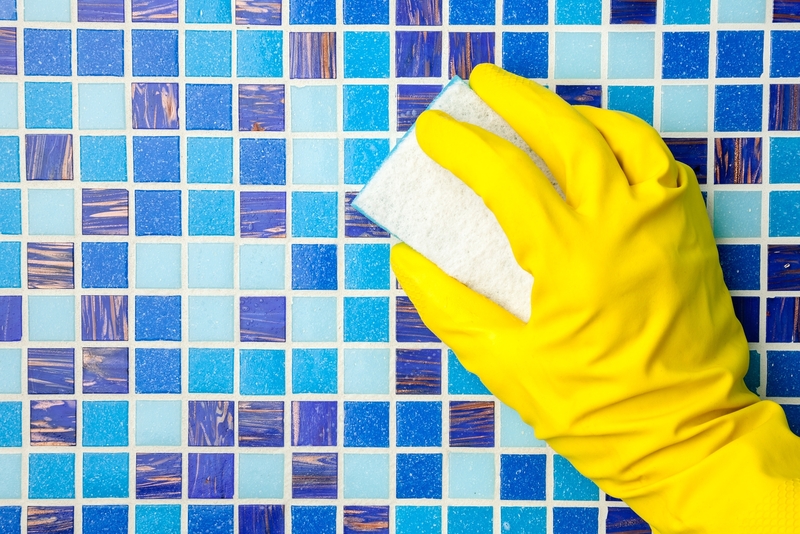 Chemicals should be added only when the pool is clear of people. If needed during scheduled hours, clear the pool of people before adding chemicals and wait five (5) minutes before allowing them to re-enter the pool. It is always recommended to have a trained and certified pool provider to service your pool. If you are going to maintain it yourself, make sure you know what you need to keep you safe. For more chemical safety information, you can check out the Environmental Protection Agency (EPA) www.epa.gov or give us a call for a homeowner training today!